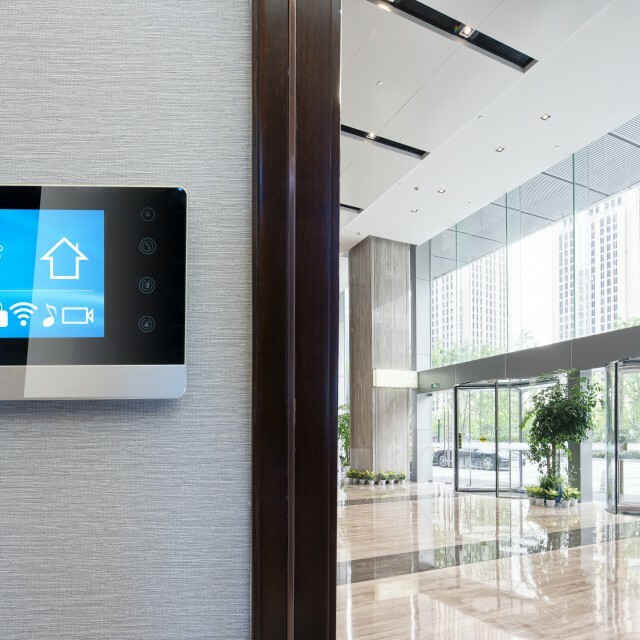 FSP Group is joining the IoT-Ready™ Alliance and becoming the first to introduce smart lighting power solutions | FSP TECHNOLOGY INC.
【Taipei, Sep.27, 2018】With the advent of the internet-of-things (IoT) era, the IoT-Ready™ alliance (an alliance of lighting, building management, and Internet of Things companies, https://www.iot-ready.org/) has developed a common standard to reduce communication errors between component suppliers in the field of smart lighting, so smart light adjustment, environmental protection, and energy saving can be applied more efficiently in daily life. 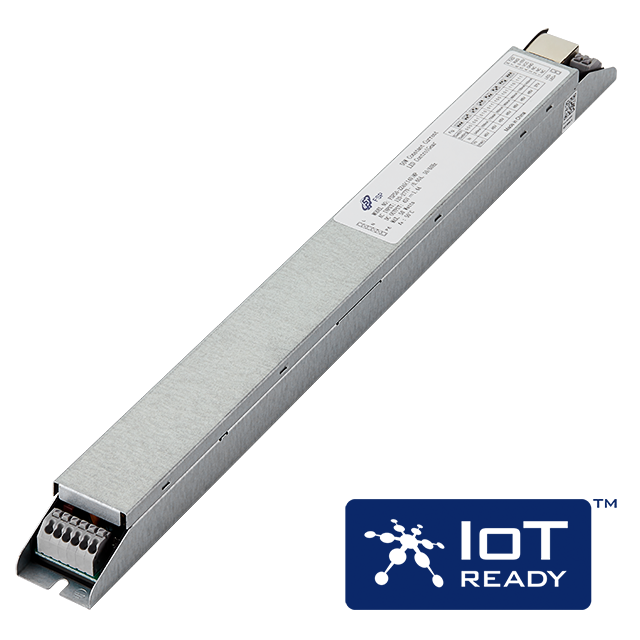 FSP Group joined the IoT-Ready™ Alliance in 2018 and was the world’s first to introduce an IoT smart LED power supply to be used with the latest IoT-Ready™ interface profile-1 and the IoT-Ready™ core member Enlighted’s ESI V4.8 protocol. Enlighted CEO Joe Costello stated that to narrow the gap between building infrastructure and technology, Enlighted developed a 5th-generation IoT sensor to accelerate the development of smart buildings, making the buildings last longer, and be smarter and flexible in upgrades (refer to https://goo.gl/sw155m). Lighting integrated with an Enlighted 5th-generation IoT sensor can collect various data and achieve goals such as energy saving and efficient use of space. Being committed to its vision in green energy, FSP Group dedicated huge design resources to meet Enlighted's requirements in firmware modifications and developed a 50W IoT power supply within the shortest time. The product complies with the Enlighted ESI V4.8 communication protocol and the latest 5th-generation IoT sensor. It is suitable for dry indoor environments and reliable with 100,000 hours of service life and has an active power-factor correction (active PFC) of 0.97. It will obtain the related European and American safety certifications at September and be used with Enlighted's 5th-generation IoT sensor and ESI V4.8 protocols, achieving the optimization of energy usage for clients, FSP Group will continue to develop more power supplies with higher wattage that are in compliance with IoT-Ready™. For more 50W IoT power supply information, please contact: Ben Cheng (Senior Product Manager of SSL Lighting) benoit@fsp-group.com.tw.